Automotive PR and Torque PR, the automotive-focused comms agencies that are part of Orb Communications Group, have relaunched under a single Torque Agency Group brand. The combined group includes the specialist events team Torque Events. The two agencies merged three years ago under owner Orb Communications Group and the single business will continue to operate from its three offices at London Bridge, Dorking in Surrey and Henley-in-Arden in Warwickshire. It employs 18 members of staff. Established in 2000, Automotive PR has specialised in b2b work. 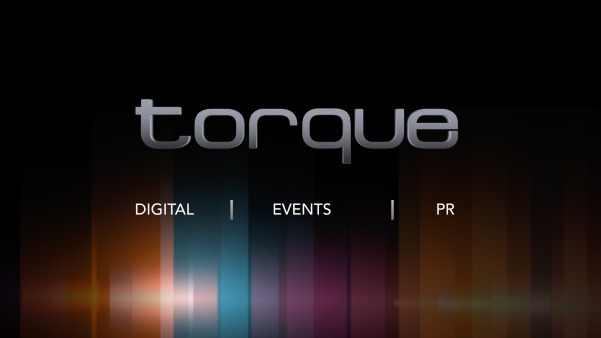 Torque PR, founded in 2009, has focused on premium automotive brands, covering consumer and lifestyle PR and events. Clients of the combined group include Ford, Jaguar Land Rover and Vauxhall. "This is the culmination of a three-year project, expanding our service offering, investing in the right people and restructuring our business to support brands in three complementary communications specialisms – digital, events and PR," said Torque group director Marco Ferrari. "Having first brought our two businesses closer together in 2012, we are today moving forward as one team, under one brand and with a highly developed, full-service capability." Torque is headed jointly by the existing directors of Automotive PR, Ferrari and Belle Moss, together with Torque PR founders Peter Haynes and Phil Hale. Group chief financial officer Mus Kortach also sits on the board of directors.